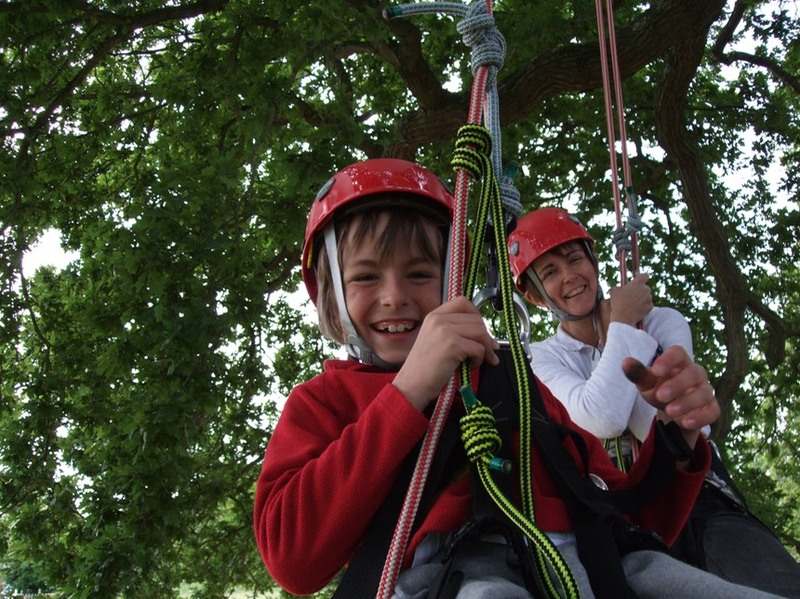 “Promoting safe and environmentally respectful tree climbing practices for adventure, education & fun. Join us and sign up! Early bird discounts available! Click here if you want to climb, get trained, or start a tree climbing program. Click here if you want to contact us with a question or questions on anything related to RTC. Click here for the Spanish versions of our climbing & training guidelines. (Este enlace te llevará a las traducciones al Español de las normativas de trepa y entrenamiento). What is Recreational/Technical Tree Climbing (RTC)? RTC uses ropes, saddles, and techniques proven safe for both climber and tree, to ascend into the crowns of trees and the canopies of forests for recreation, exploration, exhileration, education, research, exercise, and fun! What is the Global Organization of Tree Climbers (GOTC)? The GOTC is a democratically-run US501(c)3 nonprofit dedicated to growing the practice of safe RTC worldwide. History: In 2007 a group of some of the most experienced tree climbing instructors and facilitators came together with the goal of creating an inclusive, non-profit, and democratic organization to serve our growing community. From that initial meeting arose the GOTC, an organization dedicated to serving the recreational, adventure, experiential and educational tree climbing communities. Providing learning opportunities and services for individual climbers. Increasing access for tree climbing. Facilitating professional growth and accreditation for instructors and program leaders. Forging links with outdoor experiential organizations and the public. Fostering wilderness, environmental and climber ethics. Feel free to contact the GOTC for further information, or with any questions on membership, programs or tree climbing. We hope you will stop by often to check out continuing additions to this site. * The GOTC will not set standards for individual, independent, solo climbers operating outside the formal arena of program, facilitated, or instructional climbing. The GOTC acknowledges that a vast array of techniques and styles exist for those climbing at the personal and informal level, some of which may be inconsistent with those employed in more formal programmed settings.